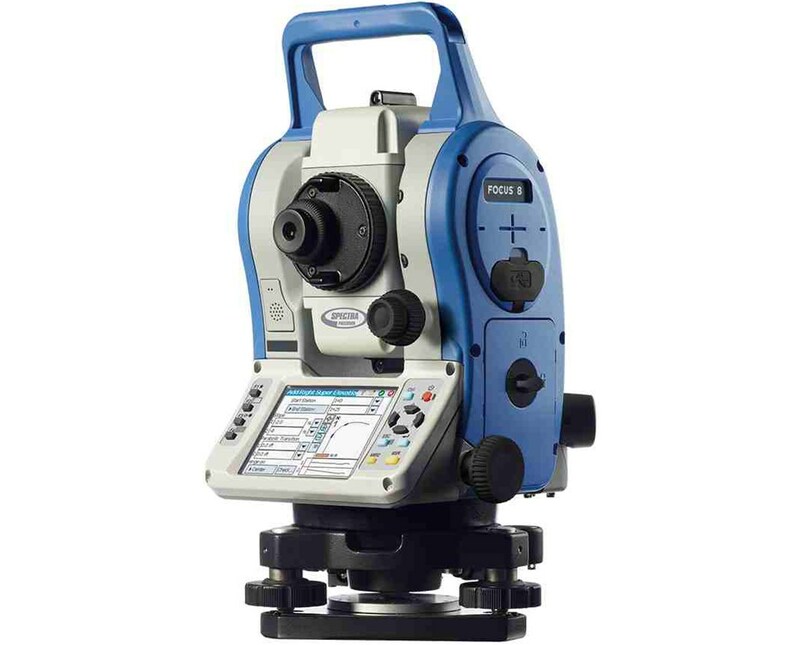 Combined with Windows CE operating system and a world-class Spectra Precision software, the Spectra Focus 8 Reflectorless Total Station can provide quality results that any surveying jobs demand. 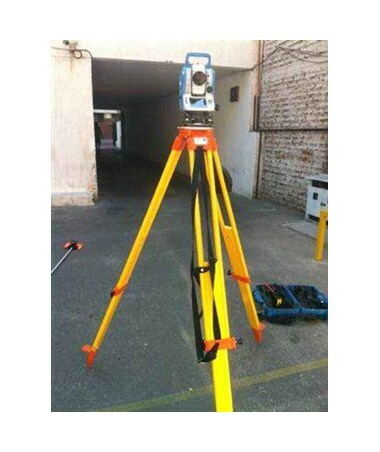 This total station features a reflectorless range of up to 1,640 feet and takes measurement of approximately 16,404 feet using a single prism. It can store up to 128 MB of internal memory for more data collection. With RS-232C and USB high-speed port, this reflectorless total station supports USB sticks to transfer files to any PC. It also has integrated bluetooth for cable-free connection with external Spectra data collectors, such as the Nomad, Recon, Ranger, MobileMapper or T41. 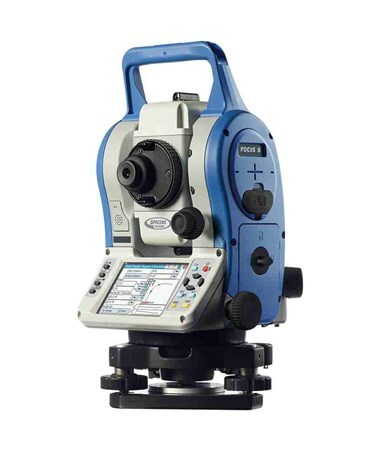 This total station has dual-axis compensation, optional optical or laser plummet for perfect leveling. Plus, the coaxial red light laser pointer is very useful for outdoor aiming and stakeout assistance. The Spectra Focus 8 has a simple, user-friendly interface and a dual face backlit LCD display. Having two rechargeable Li-ion batteries, it has an approximate battery life of 12-28 hours and fully charges up to four hours. It includes a built-in Advanced Spectra Precision Survey Pro software and Survey Basic with Roads software that can be used for data collection, calculation, mapping, data storage and more. In addition, it has an environmental rating of IP66 which protects the instrument from dust and water jets from any angle. 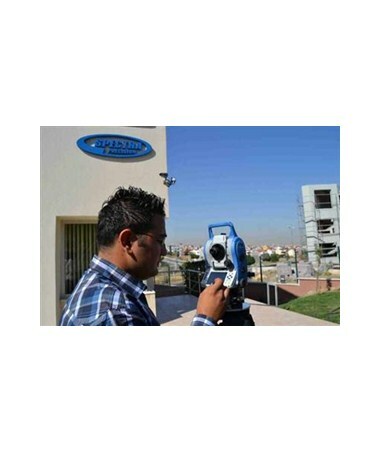 The Spectra Focus 8 Reflectorless Total Station comes in two accuracies and two plummets. All are backed up with a two-year manufacturer's warranty. Please select your preference from the drop-down menu above.